Is Online Shopping the Future? Much to the chagrin of brick-and-mortar retailers across the world, online shopping continues to become more and more popular. People worldwide are realizing that they can find things for cheaper and often with better customer service when they order them online. 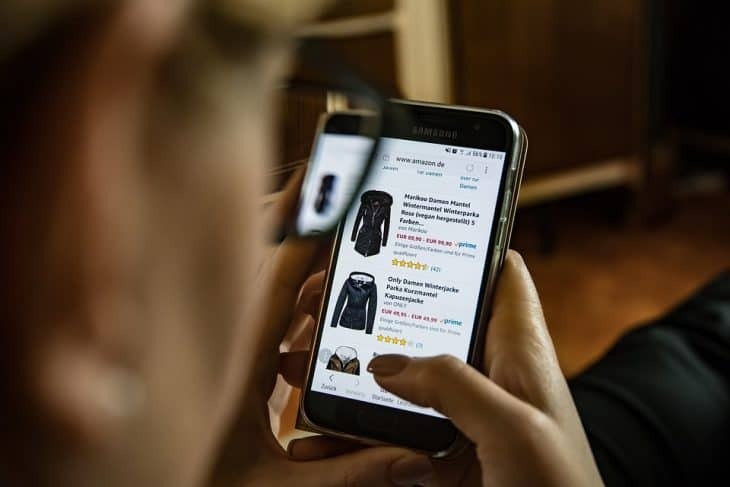 There is a seemingly limitless supply of goods when shopping on the internet, and you can save yourself time by not driving out to a store only to find out that they are out of a particular item. But, is online shopping the future of retail? We say that yes, indeed it is. Retail stores have been shutting their doors at a record pace, and it isn’t due to any sort of recession or depression. They are finding that they can be more profitable and maximize their efficiency when they move their operations to an online model. Those who aren’t willing to adapt to this new trend are often left in the dust, shutting their stores down for good and remaining unable to compete. Online shopping allows retailers to focus on more efficient and effective distribution models, shipping only the items that need to be shipped to the destinations where they belong. This helps reduce the risk of overage or shortage, reducing overall logistics costs and making the customers happier. Because it is so easy to buy something from the comfort of your own home, many people who may have loved shopping in the past are switching to the online model. Items can be returned with relative ease, and you can always add more products into your shopping cart without having to look around a store. In fact, you can do in one hour what you might not have been able to finish in an entire day when you use the internet. It is simply more convenient and, in many cases, more fun.